Will Schuester an optimistic high school teacher, tries to reinvent the McKinley High Schools glee club, while reinventing himself. He challenges a group of outcasts to realize their true star potential, while facing harsh criticism from everyone in the school. The Glee Club performs for the school for the first time. Meanwhile, when Quinn sees that Rachel has feelings for Finn, she goes to any length to keep him. Later, Mr. Schuesters wife reveals some surprising news. Kurt joins the football team just to impress his father. Finn and Quinns relationship gets a shocking development. A new face stirs things up for New Directions when April Rhodes (guest star Kristin Chenoweth) lends her voice to the show. Sues new job as Glee co-chair gives her new opportunities to break up the club as she introduces a tough competition to the group. Inspired by the students, Will composes a mash-up for a very special occasion. Meanwhile, in a shocking reversal of roles, McKinley Highs cool kids are dethroned in an icy fashion, and Sue shows off her softer side in the Mash-Up episode of GLEE. 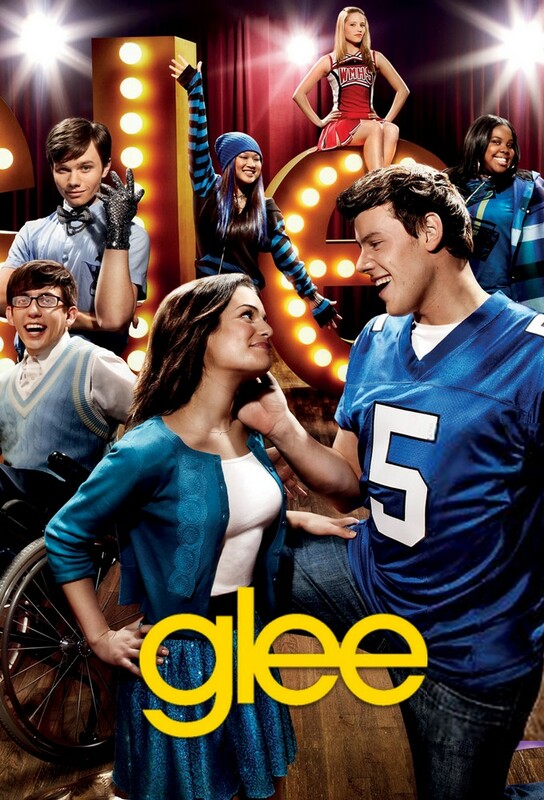 Will encourages the Glee Club to support Artie, and asks each of them to perform in a wheelchair. Meanwhile, Kurt and Rachel compete for a big solo. Mr. Schuester has the Glee Club split up into pairs to sing their favorite ballad, but when one kid gets sick, he’s forced to step in and winds up in a sticky situation. Meanwhile, Finn has dinner with Quinn’s parents. Eve guest-stars as a rival glee club’s instructor. The Glee Club checks out their hair-raising competition, and Kurt gives Rachel a makeover. When Kurt sets his dad, Burt, up with an unexpected partner his plan for a nuclear family may backfire. Sue demands that the Cheerios! go on a crazy diet in preparation for a big interview with “Splits” magazine and April Rhodes returns to save Will and the glee club. When a sore throat affects Rachels singing voice, she goes into panic mode. Meanwhile, Kurt tries to change his persona to impress his father, and Puck makes a strategic move to elevate his social status. Mr. Schuester’s former high school nemesis, Bryan Ryan, causes trouble for the glee club. Meanwhile, Rachel struggles with a life-long personal issue, and Artie’s dreams take him on an adventure. Rachel confronts her mother, while Tina faces an identity crisis. New Directions were given a task to sing Lady GaGa songs. Quinn is getting more anxious by the minute as she expects the baby, plus, Regionals is finally here, but will the Glee Club be able to triumph over Sue Sylvesters plots?